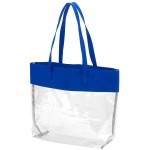 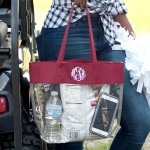 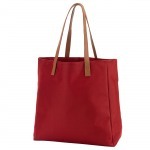 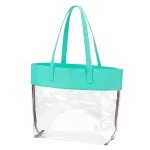 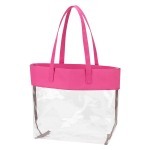 From Game Day to the biggest concerts, this stadium friendly open tote meets NFL and NCAA regulations for a clear purse. 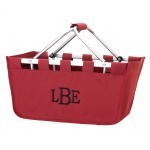 Breeze through security and get to the fun faster. 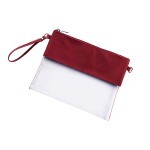 Personalize at the top of the bag for the ultimate gift for the football fan!